Pennsylvania-breds enjoyed an outstanding year on the racetrack in 2018, winning 14 graded stakes races and collecting two Eclipse Awards. 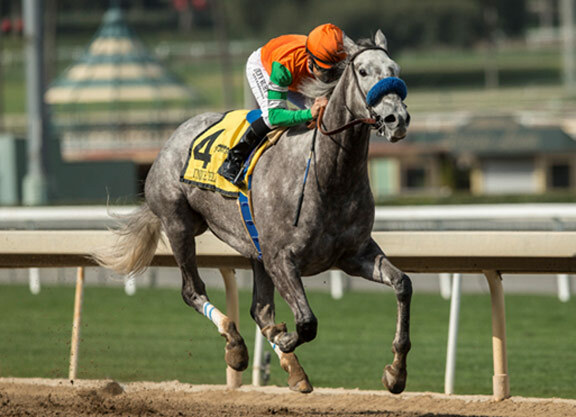 Unique Bella (Tapit) was named champion older filly and mare and Shamrock Rose (First Dude) won the Eclipse for outstanding filly and mare sprinter. Though it may seem that those numbers would be hard to top for a regional breeding program, the leaders of the Pennsylvania Thoroughbred breeding industry believe the best is yet to come. Since slots came to the Pennsylvania tracks, the racing has improved dramatically in the state. Parx Racing offers two $1-million races in the GI Pennsylvania Derby and the GI Cotillion S. and the overnight purse structure at that track is outstanding. But behind the scenes, there was always an uneasiness about the future of breeding and racing in Pennsylvania. When Republican Tom Corbett was elected Governor in 2011, he began to siphon money away from the Horse Racing Development Fund and divert it to the state’s general fund. It was a substantial amount of money, and no one was quite sure how much Corbett would take and when it would stop. For breeders, breeding in Pennsylvania became a dicey proposition. Breeders were worried that between the time the horse was foaled and when it hit the races, it could be running for substantially lower purses and breeder awards. The Pennsylvania foal crop peaked in 2009 when 1,753 mares were bred. By 2016, it was down to 529, a 70% decline. With Corbett voted out of office, leaders from the horsemen’s and breeders groups were, in 2017, able to convince Pennsylvania politicians that they were creating serious problems for the sport and to agree to put the Race Horse Development money, which comes from slot machine revenues, into a trust. While the state can still take money out of the trust, if it does so, the penalties are so significant that there is virtually no way politicians would be inclined to take back any of the money. Both on the racing and breeding ends of the sport, Pennsylvania has perhaps the most lucrative bonus structure in the entire industry. The Pennsylvania breeding program paid out more than $30 million in bonuses in 2018, making it the richest program in the Mid-Atlantic region. Wyn Oaks Farm, LLC, led all breeders, earning $457,102 when combining breeder and stallion awards. The number of mares bred in the state in 2018 was 628, and projections are that the number will continue to rise over the next many years. Sanfratello said that before the breeding season is over, as many as 10 new stallions will have taken up residence in Pennsylvania. 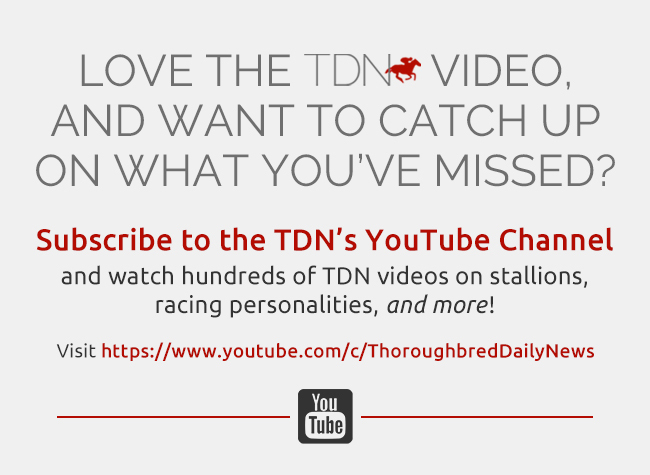 The new stallions include multiple Grade I winner and multimillionaire Hoppertunity (Any Given Saturday); graded stakes winner and freshman sire Flashback (Tapit); young stakes-placed Speightstown stallion Eastwood; track-record setter Social Inclusion, a son of Pioneerofthe Nile; Dolphus (Lookin At Lucky), a half-brother to champion Rachel Alexandra; and graded stakes winner Airoforce (Colonel John) . Those are among the reasons breeder Hank Nothhaft has moved the majority of his mares from California to Pennsylvania. He bred 2017 Filly & Mare sprint champion Finest City (City Zip) in Pennsylvania, but was wary about continuing to breed in the state. “I was breeding in California and over time I realized it’s a hyper-competitive market there,” he said. “The financial rewards are not commensurate with what it takes to win out there. It’s my opinion that given the quality of racing, the competitiveness of the racing versus what you see in New York or California, plus the breeders awards, the typical guy like me off the street can breed a horse with a reasonable expectation of being rewarded financially. At Parx, they run for terrific purses plus bonus money in open company and you can also wind up breeding a higher end horse here, like Finest City. 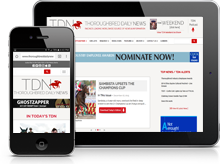 Information and quotes from a press release issued by the Pennsylvania Horse Breeders Association that was written by Linda Daugherty were included in this story.